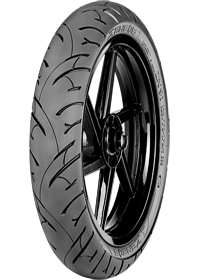 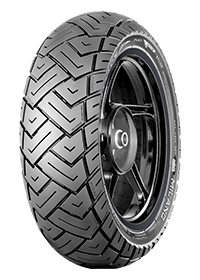 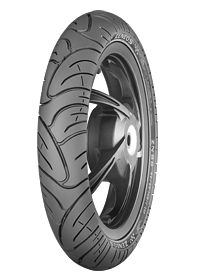 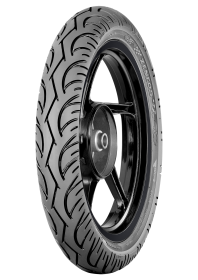 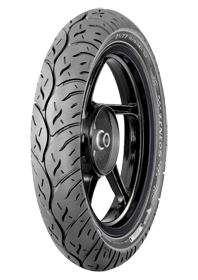 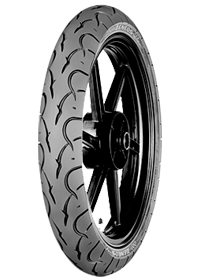 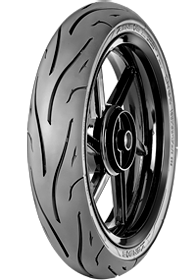 Combine wider and rounded Tread Pattern design. 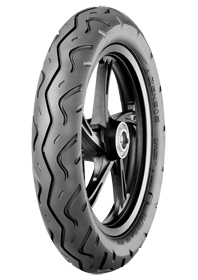 Engineered to meet the demands of young aggressive riders on regularly and daily use. 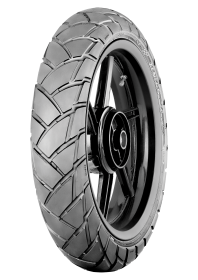 Provides low rolling resistance and gives better riding stability.